Being a Parent brings in the responsibility of good parenting. 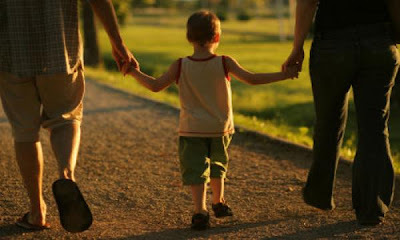 Good parenting means how effectively one brings up their child in this competitive world with healthy ways of living. A mother plays a significant role affecting about 80% in the growth of their child in respect of physical and mental growth. As a mother, we always want the best for our kid . In this era, we can find two types of mothers: one is the home maker and the latter is the working women. So taking care of the child is different for these two types of mothers. While the former can spend a good amount of time with their child, the latter cannot. But whichever category you may fall into, spending some quality time which is at least an one hour per day with your child is essential for a good and happy family. 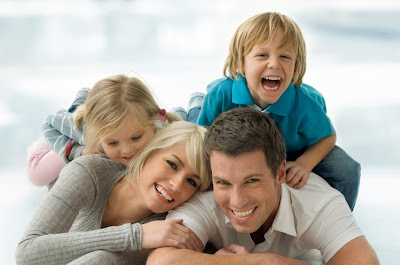 We have so many different ways of connecting with our child and we gather such innovative suggestion and ideas not only from the Internet but also from the social mommy groups .Mothers are well advised to make use of these groups wherein they can join other moms and discuss their child-parent related problem. Always talk to your child and ask them questions about their daily routines be it at school or at home. Make it a habit to talk at the end of the day. There might be many situations where the child wants to communicate about some queries or needs some understanding. So Mothers you always need to talk to your child. This habit is very necessary for the growing children. It delivers a message to the child that there is someone in the home they can rely upon with their problems and most importantly that they are being heard without interruptions. This is another important part of growing. A trip to your relative’s house, birthday parties, libraries or any activities would help your child to learn about communications which is very necessary while growing up. Children need to understand family values and this can be only done when the whole family spends time together. Make sure the ever working dad spends some time with kids talking or playing or taking the children out as a family. The above basic yet important things will help in laying a foundation of a good parent-child relationship and will help you in building a healthy child-parent relationship.